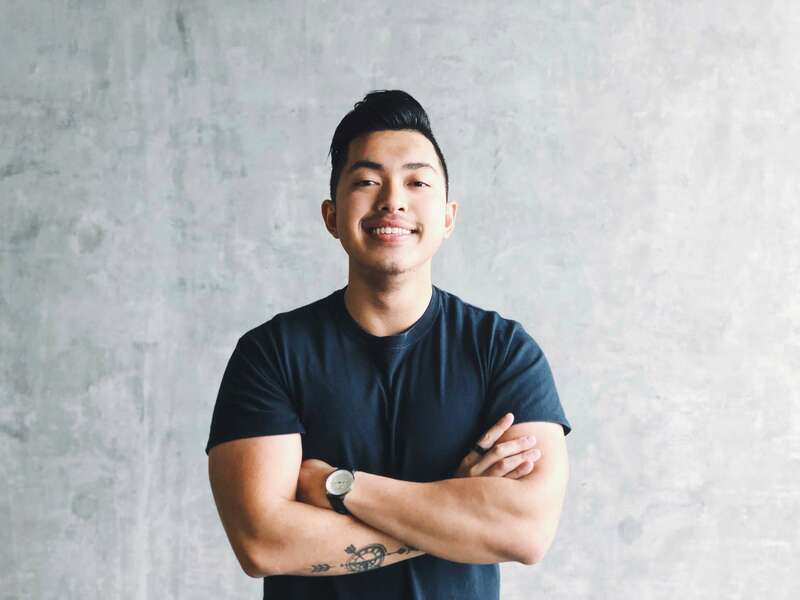 I recently had the pleasure of sitting down with Danny Tran, digital marketing mogul and founder of six-figure e-commerce agency Highstoke Media, to discuss his inspiring story of turning his sudden job loss and willingness to take risks into a successful career in entrepreneurship and influence. This is what he had to say. In your own words, what’s your story, Danny? How did you end up where you are today? I’ve been in the online space for about 4 years in multiple industries. E-Commerce, dropshipping, crowdfunding, affiliate marketing. My main focus, a marketing agency, is a little over a year old. For most of my life, I was stuck in my hometown doing the same thing as everyone else… never experiencing anything new or taking risks. When I forced myself to do things like moving across the country for a bit, backpacking in international cities by myself, living a digital nomad lifestyle, going to masterminds and events…, that’s when I would grow the most and when things started to fall in place. All the magic happens outside your comfort zone. I don’t have the typical rags to riches story. I have a great family, average class for the most part. Coming from a Vietnamese household, entrepreneurship or anything closely related to what I’m doing was 100% out of the question and unheard of. Being from Silicon Valley, it was pretty much inevitable that I would end up in the high tech startup field. My career started in financial technology, and I worked in marketing and communications. Going to work every day just made me miserable. I was working the 9-5, 40-60 grueling hours a week. One day, literally out of the blue, the CEO announced that the company ran out of funding, and everyone was fired in a matter of days (this was pretty typical for most startups). Wow. That sounds devastating? How did you find a way to cope/move on from this? On one side, I was ecstatic. It was my opportunity to finally try something new. Dive into what everyone is calling entrepreneurship. But on the other, I was terrified. Like everybody, I wanted to make money and be financially stable. So I stumbled into the online space and I tried everything. E-commerce, dropshipping, crowdfunding, content creation, social media management, affiliate marketing, and network marketing. After some time, I had about 9 out of 10 projects failed. One of my e-commerce brands finally clicked, and I was able to grow that past six figures in less than one year. But I was young and careless. We got into serious legal trouble with one of the largest corporations in the US. And this bankrupted the entire company. I lost everything. After that I was left with $14 to my name. From there, I figured I had two choices: either work for another company (which I didn’t want to) or start another business. Using nothing but a dinky laptop and wifi connection, I started Highstoke Media. [In] the past six months alone, I was able to scale that past six figures, working with some of my dream clients. Now I’m coaching other entrepreneurs how to do the same – to learn how to create their own digital marketing agencies from the ground up and [turn] their passions into profit. It’s crazy how much has changed in a year! Incredible! It sounds like you really took a worst case scenario and turned it into something fruitful and profitable. Are there other ventures this success led to? [I’m] founder of WARLD, a six-figure e-commerce brand working with over 100 influencers and shipping to over 50 countries worldwide to date. We also partner with a charity to offer scholarships for students worldwide the opportunity to travel abroad and volunteer in underserved communities. Congratulations on your success! I appreciate you sharing your story. Is there any advice that you would offer to young entrepreneurs who might be in the position you were once in? I also like to surround myself with people multiple levels more successful than me. Seeing their success is not only inspiring, but being able to look at them in the eye, shake their hand, and have a meaningful conversation makes that level of success real, attainable, and sparks more of that hunger.